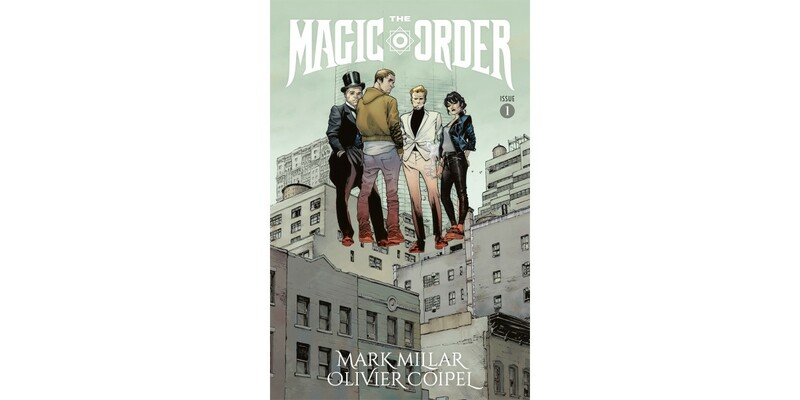 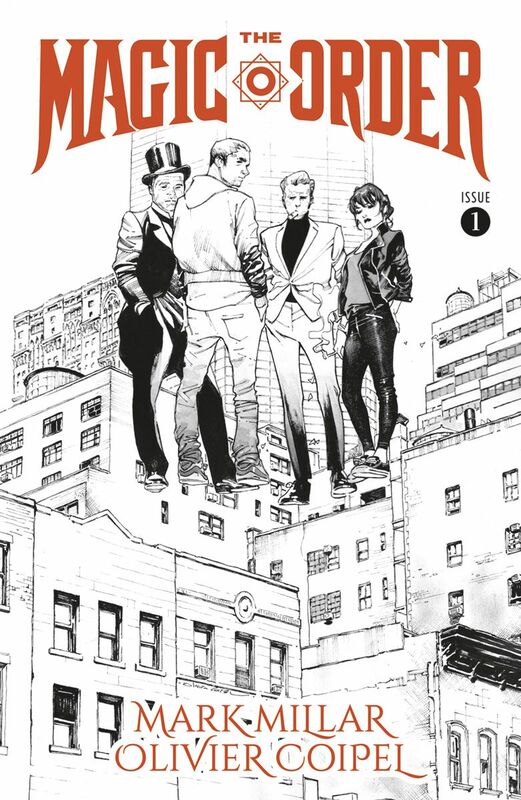 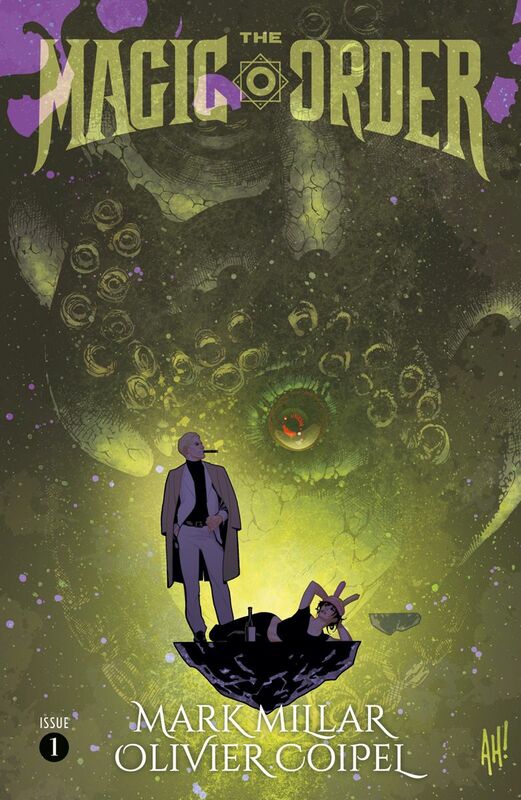 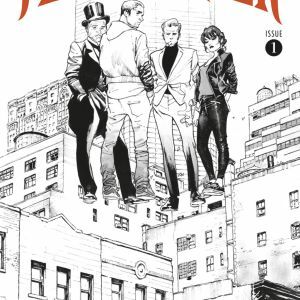 In a letter to select comics retailers today Mark Millar revealed that the #1 launch issue of his first title with NETFLIX—the hotly anticipated THE MAGIC ORDER with art by Olivier Coipel which was first announced at Image Expo—will not go to a second printing. 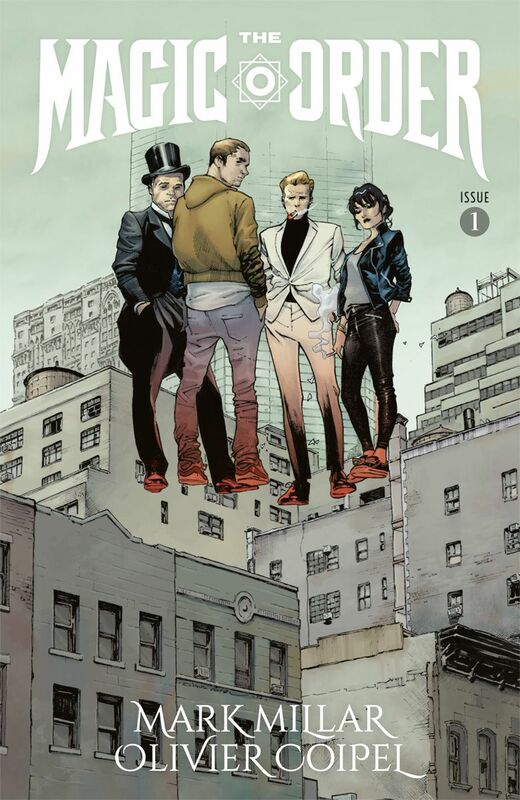 PORTLAND, OR, 5/16/2018 — In a letter to comics retailers today Mark Millar revealed that the #1 launch issue of his first title with NETFLIX—the hotly anticipated THE MAGIC ORDER with art by Olivier Coipel which was first announced at Image Expo—will not go to a second printing. 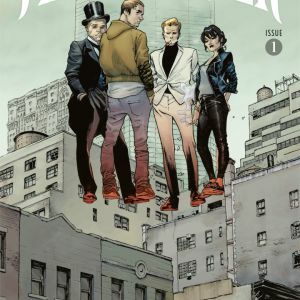 Millar's first NETFLIX comic book, drawn by the incredible Coipel (Amazing Spider-Man, Thor), THE MAGIC ORDER #1 hits stores on Wednesday, June 13th. 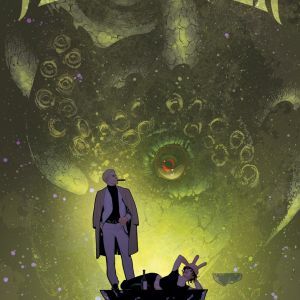 The final order cutoff for comics retailers is Monday, May 21st.